Fill out the form and a Fleenor representative will contact you shortly at the number provided. Your installers were helpful beyond expectations, and your salesperson spent two hours with us to walk through, step-by-step, the operation and testing of the system to ensure that we were comfortable with its use. It has been great doing business with you; all aspects of the installation and service have been wonderful. I would recommend your Company to anyone. I can't remember a group of people more pleasant, easier to work with, and more efficient. Your service technician diagnosed the problem and corrected it quickly. You have a great group which obviously contributes to your successful business and good reputation. Your installers were very polite and careful; we felt very comfortable having them in our home and left their work areas cleaner than they found them! Due to your employee's attention to detail, and exemplary professionalism, she literally saved the life of one of our employees. Memo to Tri-Cities Store Managers: "Corporate asks that you continue to use Fleenor Security for services as they are the best in the area for security issues." Everything we do to protect everything that matters to you. 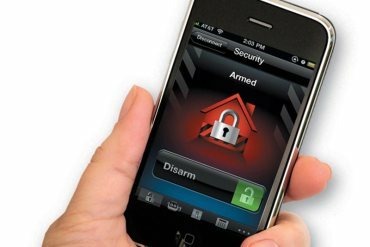 Request visit with a security professional and review your needs. Sign up for our email newsletter and stay up to date with all of the latest security technology! 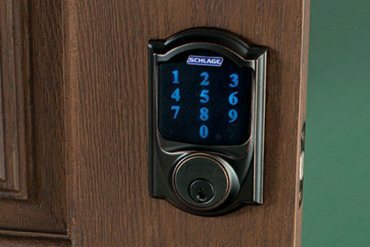 We offer a full range of door access control products for your home or business ranging from a single door solution to something as complex as a manufacturing plant with hundreds of doors. 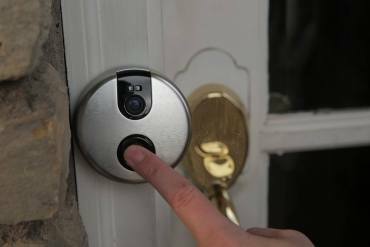 Videofied is a video-verified alarm system that offers video verification of intruders that is wireless, battery-operated and can be installed anywhere. 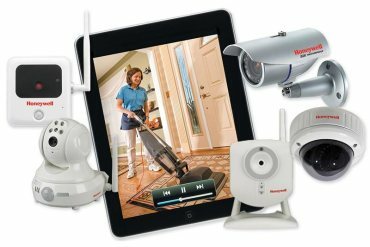 We offer a variety of video detection systems for both internal and external needs including wired or wireless camera capabilities along with digital recording and power supply options. With Honeywell Total Connect Remote Services, you have real-time alerts, GPS vehicle and asset tracking, video viewing and mobile control in your hand. 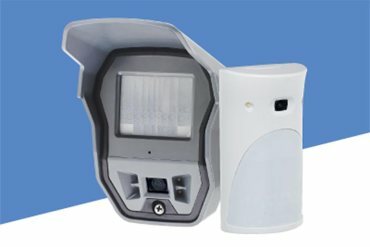 Fastbell is a high security wireless network offering high speed central station/home security system communication wirelessly independent of landline and wireless communication providers.